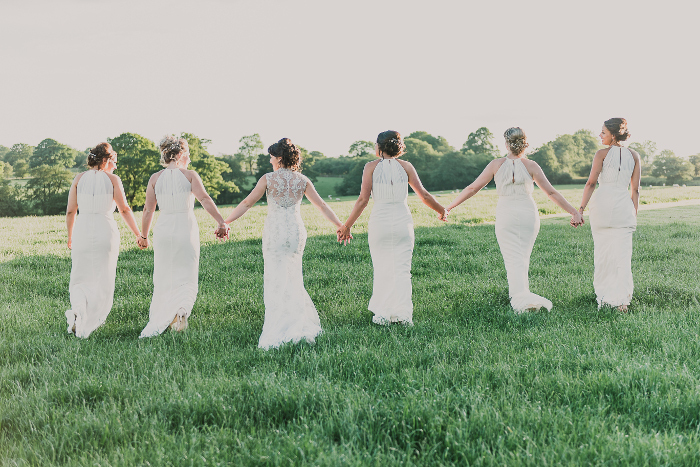 This week’s winner is Laura May Photography with this shot of bride Rosie and her bridesmaids on her wedding day to Charlie Evans at the family's Shropshire farm. Like what you see? 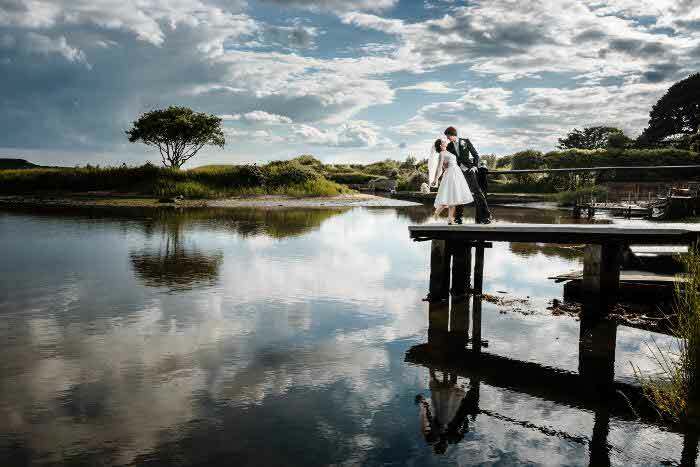 You can see more of Laura's work here: www.lauramayphotography.co.uk. 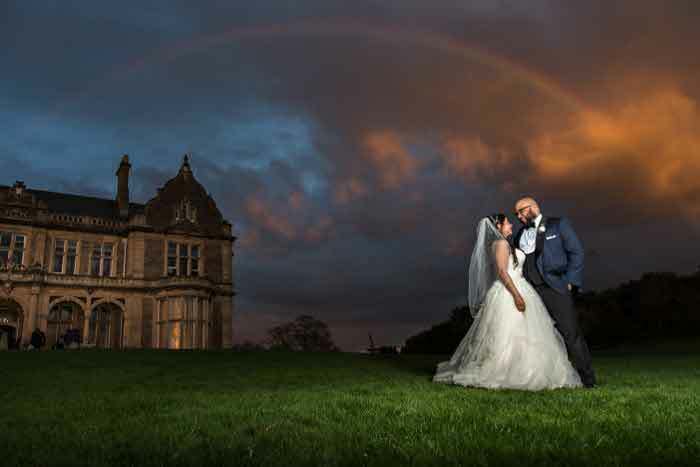 If you’d like to be chosen as Bride’s Wedding Photo of the Week, you can see full details on how to enter here.